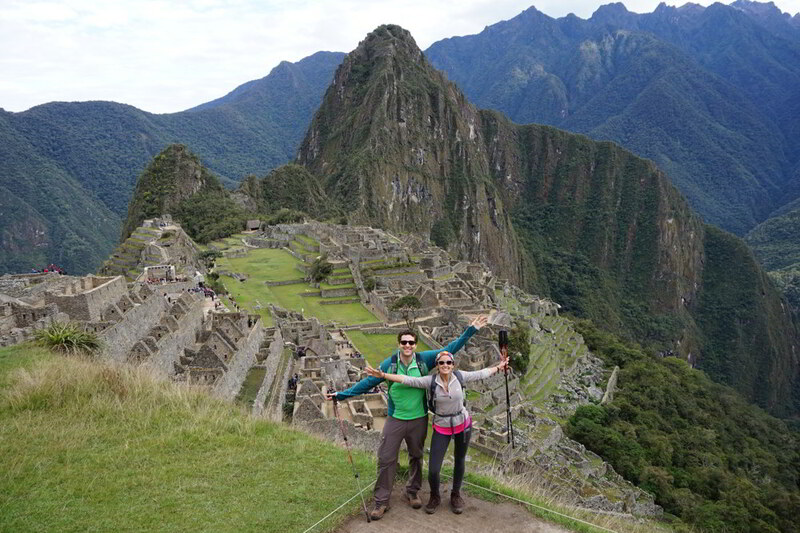 Last year we blogged about the best destinations in Peru for Valentine’s Day. From relaxing on the beach in Mancora or Paracas, the stunning scenery of the Sacred Valley or the mysticism of Lake Titicaca, these remain some of the most idyllic and romantic locations in Peru to enjoy with your Valentine. Beyond picking a destination or hotel, Aracari’s expert travel planning team can help with special touches that can make your Valentine’s Day extra special. And of course you don’t have to wait till 14 February. 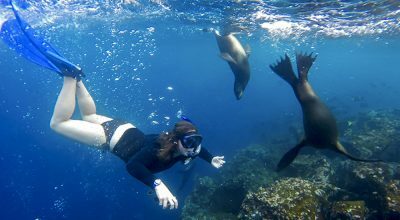 Whether you’re getting swept up in the sentiments of Valentine’s Day, are planning your honeymoon, a trip to celebrate a special occasion like a birthday or anniversary or perhaps you’re about to pop the big question, bringing a bit of romance to your trip to Peru will make it unique and memorable for you and your partner to enjoy together. Chilled champagne. 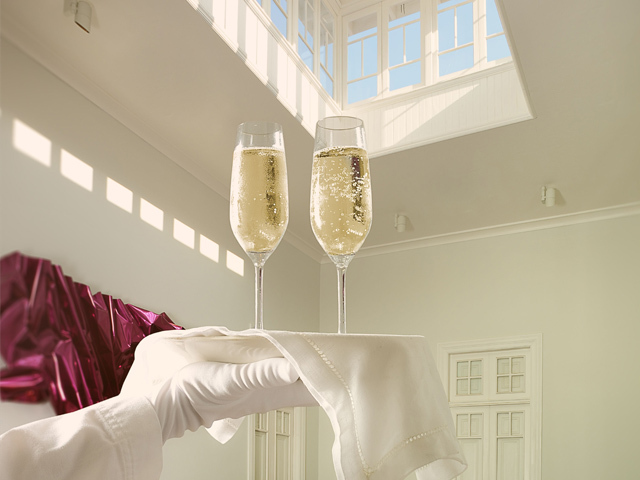 Everyone loves a bit of bubbly for a special moment. 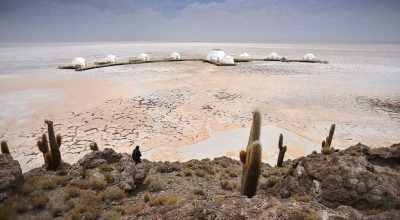 Imagine surprising your loved one with a chilled bottle of your favourite vintage as you sit down to dinner, or in the most unusual and unexpected location – like on the desert dunes in Paracas at sunset. The definition of a luxury sundowner. Pop up gourmet picnic for two. 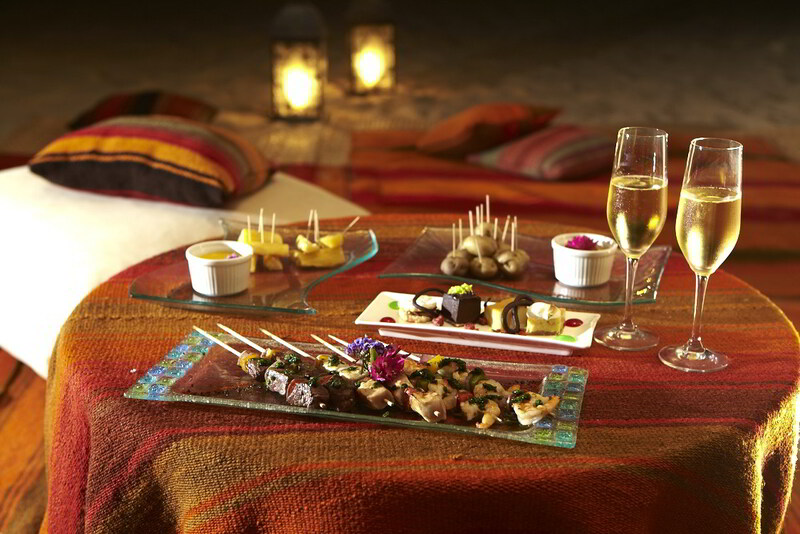 We’ll arrange for a gourmet meal to be prepared by a private chef and set up for you at a secluded spot. Our team know some incredible secret locations such as a scenic location overlooking Sacsayhuaman ruins on the edge of Cusco. Professional Photography. Capture those memories forever. If you’d like a professional to help create lasting memories, we can arrange for a photographer to capture the moment, like arriving at Machu Picchu, or a fun newly-wed photoshoot in the Sacred Valley. This can also be arranged in secret – how about a photographer ready to capture the moment you propose? Shaman Ceremony. For a special spiritual experience to share together, we can arrange a private and intimate ceremony with a local Shaman. The ceremony consists of giving offerings to the mountain and Andean gods, thanking them for their blessings or asking for assistance. Spa & Pampering. Nothing says romance like a bit of pampering. 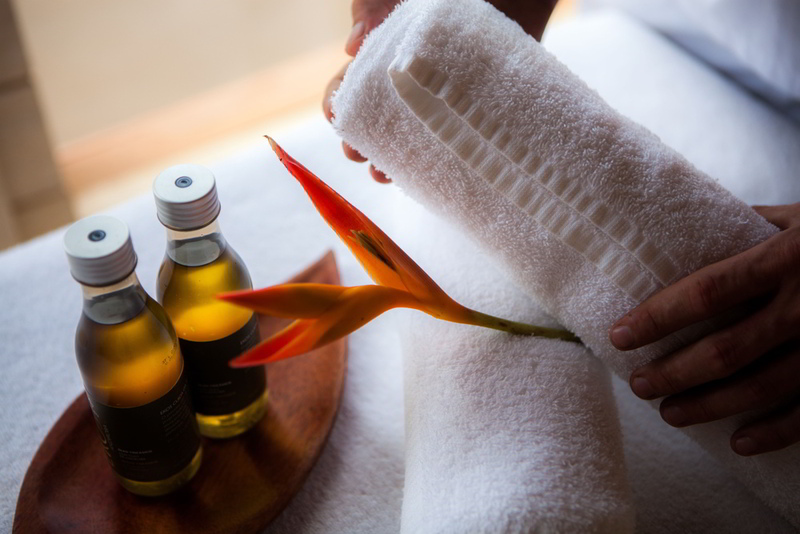 Whether you’re in a 5-star hotel, or camping on a luxury trek, we can arrange indulgent couples’ massages and other treatments. 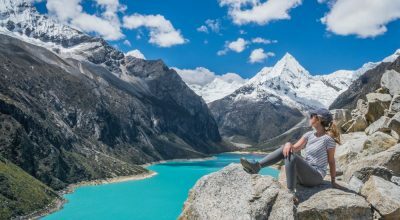 If you’re unsure where you’d like to go for your romantic escape to Peru, why not start with one of our example itineraries? 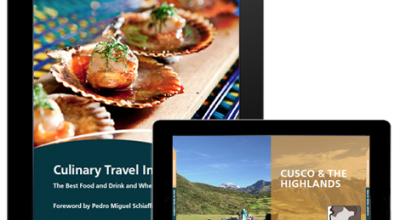 Check out our Classic Luxury Peru itinerary, that takes in the all the must-see hot spots of Peru. Then contact our travel team to personalise it and add special touches!